We work with multiple insurance companies, over 40 in fact, to ensure that you have the best coverage that you need for yourself and your family. For all your Auto insurance needs, American Insure-All® has you covered. Stop by a location near you today for more information. American Insure-All® is one of the top rated commercial insurance broker companies in the Edmonds area. 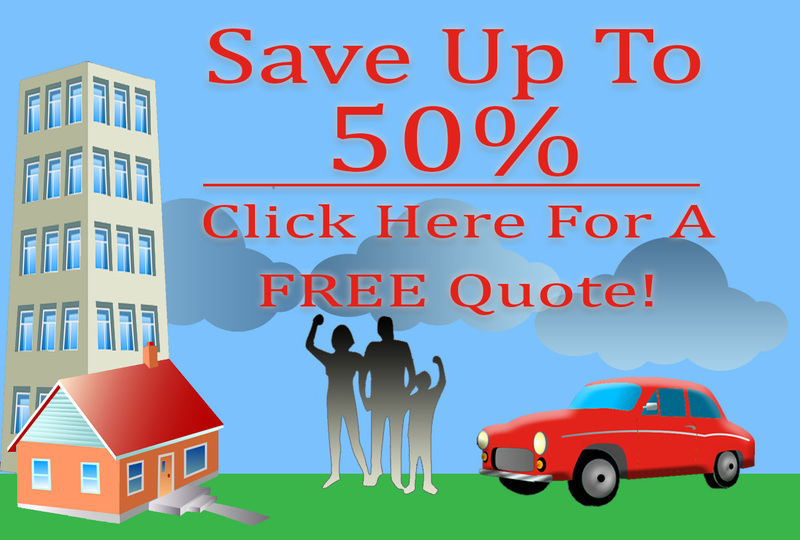 Looking for an homeowner’s insurance company in Edmonds WA? Look no further than American Insure-All®! American Insure-All® can help you get covered with Bond Insurance in Bothell, WA today. When you are ready to secure your future with a life policy, call the AIA pros! Top notch professionals are standing by to help you with your boat insurance needs.